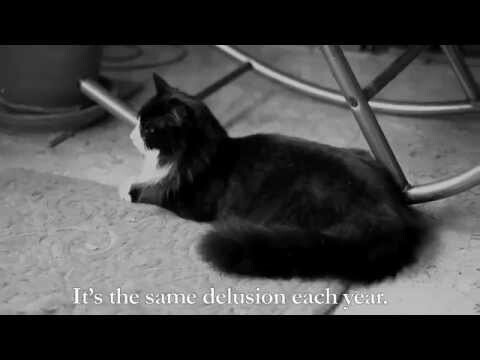 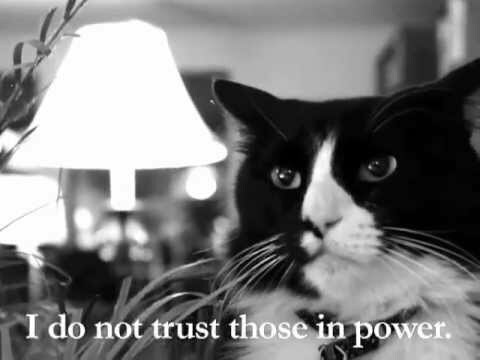 [http://youtu.be/mXfMWMTLgtI] (YouTube link) Henri the Existential Cat muses on the false hope and d... ...ing of the winter coat, it is all so futile. 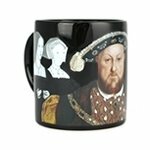 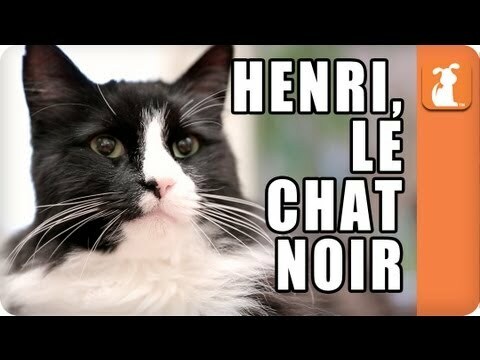 Poor Henri . 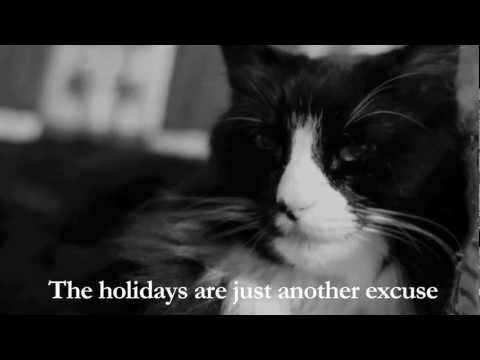 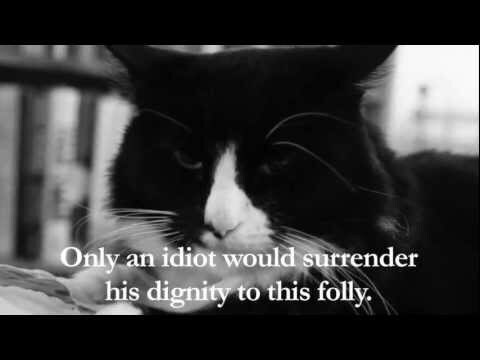 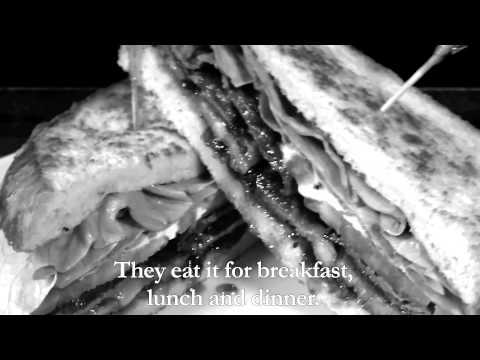 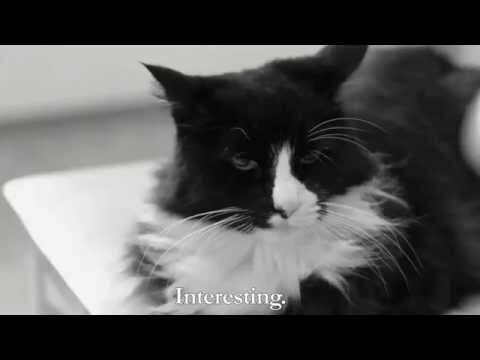 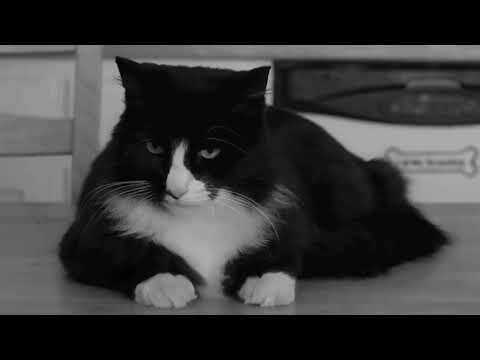 -via Tastefully Offensive See more videos from Henri Le Chat Noir.